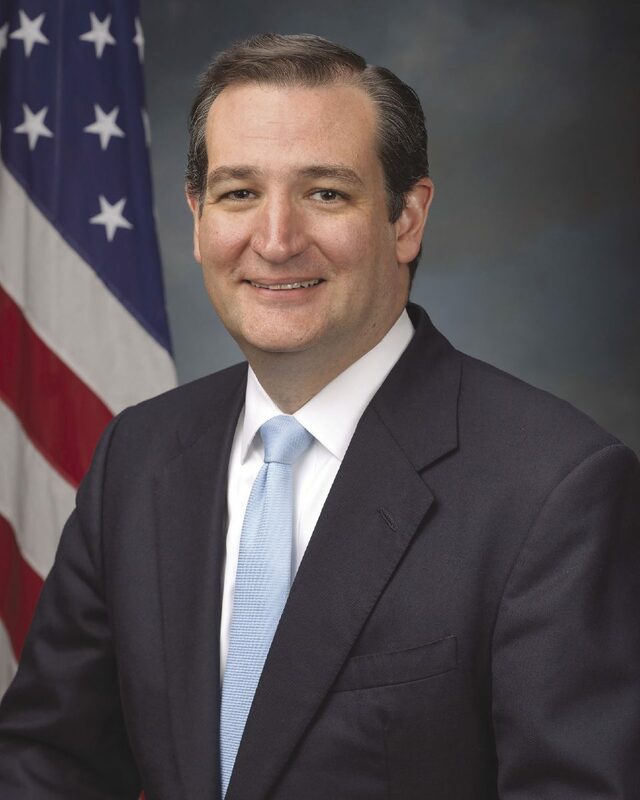 In the midst of a re-election bid, U.S. Sen. Ted Cruz will be making a stop in Edinburg this evening for a private meeting. The senator will meet with doctors at the Edinburg Conference Center at Renaissance, according to Roberto Haddad, counsel for Government Affairs at Doctors Hospital at Renaissance. Haddad did not disclose the nature of the meeting. Cruz, R-TX, who is in the midst of a heated re-election bid against Beto O’Rourke, has held one campaign event in the Rio Grande Valley, traditionally a Democratic stronghold, since the March primary elections. O’Rourke has held several campaign events in the Valley and is scheduled to be at the McAllen Convention Center Oct. 13 with U.S. Rep. Joe Kennedy III. O’Rourke will then return to the area for a CNN town hall on Oct. 18, just four days before early voting begins.